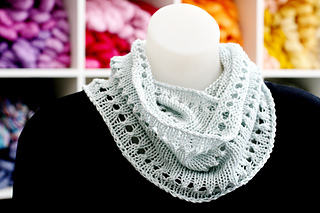 I originally designed the Dew Drops Cowl for a yarn club back in 2010 but unfortunately the yarn I designed it with is no longer available. 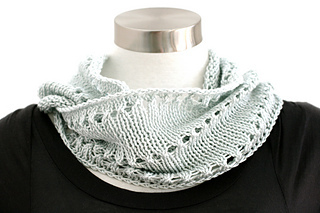 So we are re-releasing the revised pattern with two versions – a short cowl knitted in our luscious Road to China Light, and a long version perfect for the summer months in Cascade Ultra Pima. 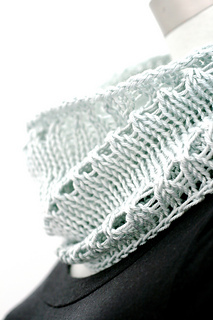 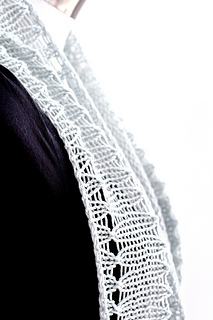 Dew Drops is a great project for beginner knitters who are wanting to expand their skills by learning to knit simple lace or learning to knit in the round. 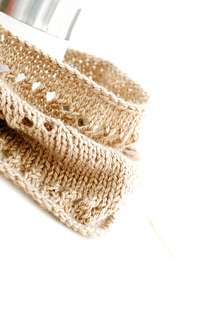 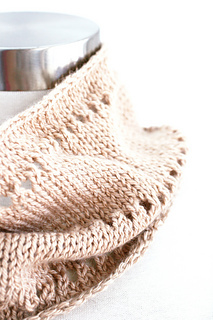 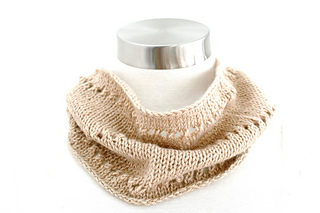 Of course, it’s also a great quick knit for more experienced knitters looking for instant gratification!